I made this same pie a few weeks ago, isn't it fabulous?? We just loved it. I like your idea of substituting the Cool Whip for real whipped cream, I should have done that! Oh yummy! Then you don't have to worry about taking up oven space! That is one pretty slice of pie. 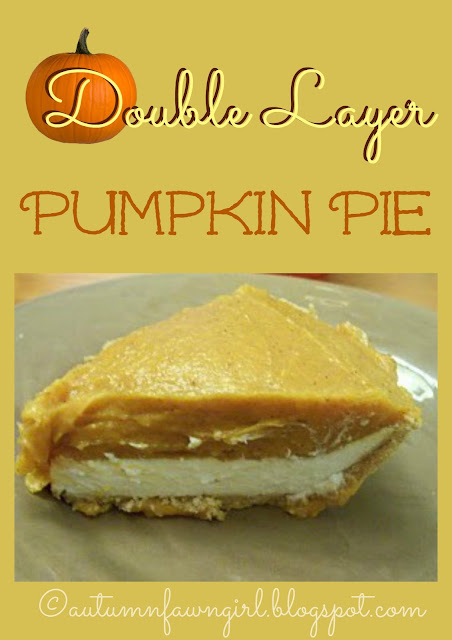 Double the layers equal double the flavor. Awesome.